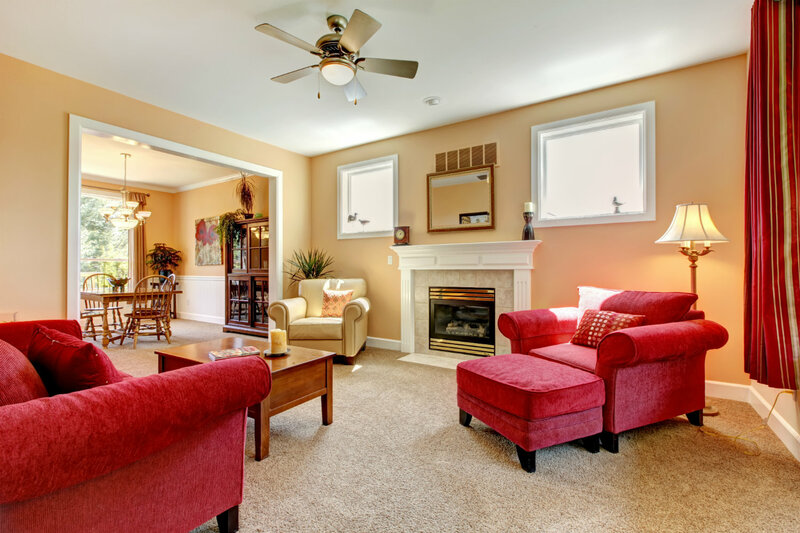 Quality Services of Greensboro offers superior, full service residential and commercial cleaning services. 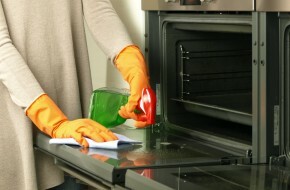 Our business and home cleaning services are comprehensive and guaranteed to meet your satisfaction and only have one tab which would be the about moreÂ lets keep the Highly Trained Staff , Established Business and Fast and Effective Service.Â The housekeeping technicians have been professionally trained, licensed, bonded, insured, and put through a rigorous background check. 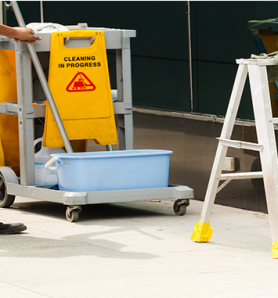 Need a thorough cleaning expedited? Not to worry we have you covered! 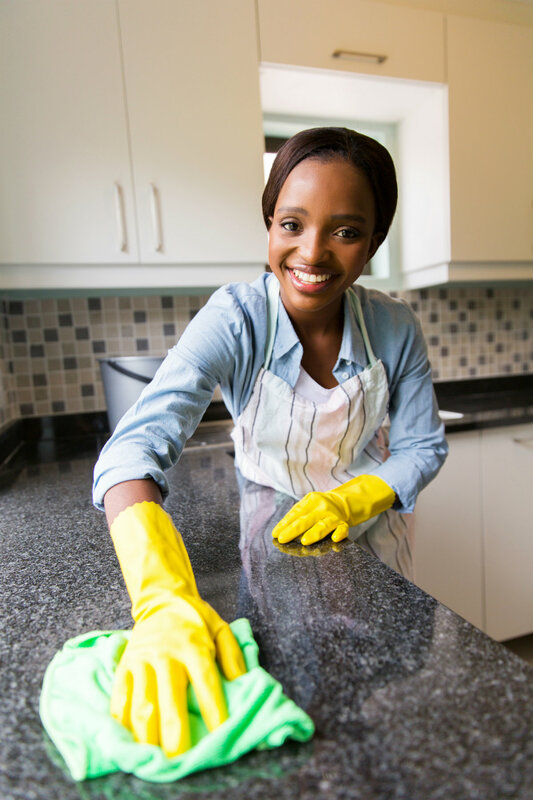 With over 25 years of office and house cleaning experience our trained staff are here to assist you with meeting your cleaning needs hassle free. 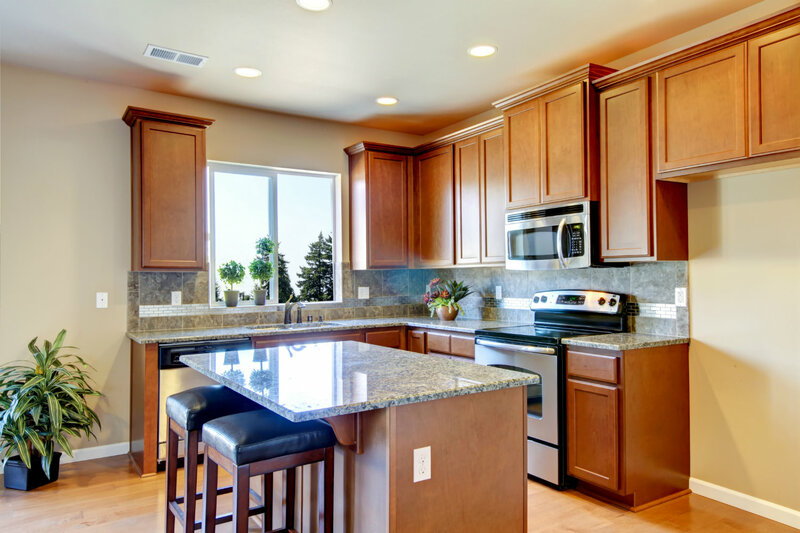 Discover the difference with us!